Southern California is one of my most favorite places to visit and we were fortunate to spend some time there last week. Although we didn't get to check off everything on our list of things to do we did spend some much needed family time together! I took this picture of the kids the first night we were there and it might be one of my favorites. 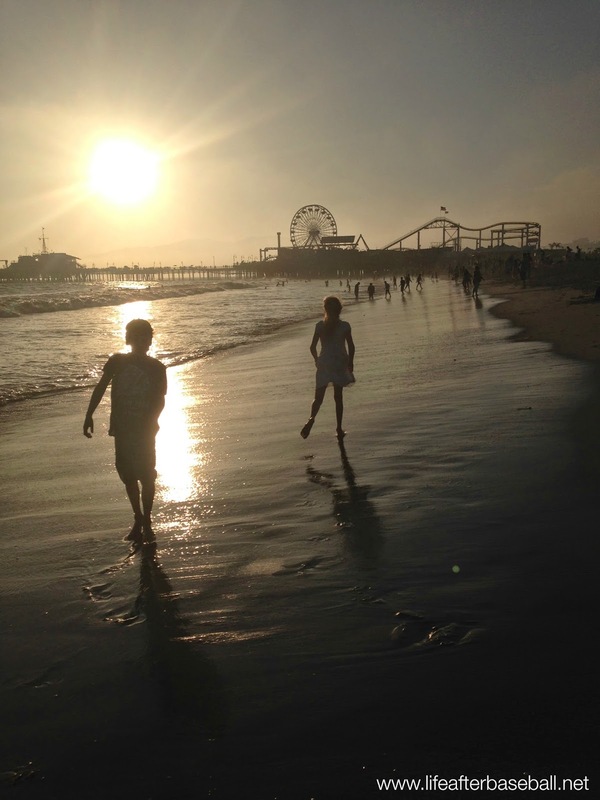 They both love the beach and SoCal has everything we love to do. We fit right in or at least we think we do! I'm still trying to regroup but there will be more to come. You can check out more of our trip pics on my Instagram!